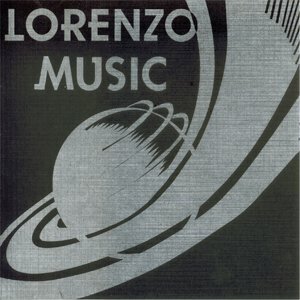 Lorenzo Music EP is the first album from Lorenzo's Music. It was released on May 30th, 1998 under the bands former name Lorenzo Music. 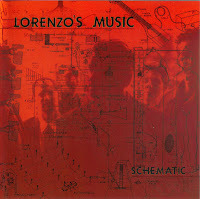 Schematic is the second album released by Lorenzo's Music. It was released May 2nd 2000 by Crustacean Records.